Stephanie from Summit Digital is a digital marketing strategist, helping businesses – big and small – to generate leads and drive sales online. Described as a serious action taker, Stephanie is a solution-focussed do-er. 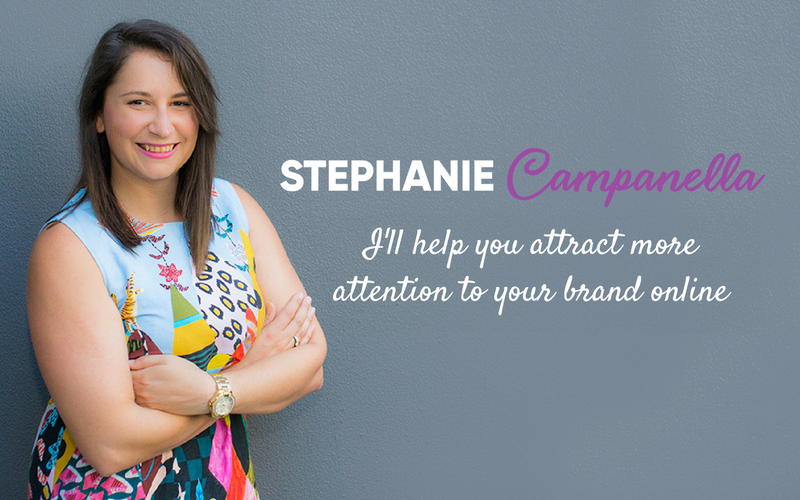 Working with Stephanie will simply get your marketing – DONE.